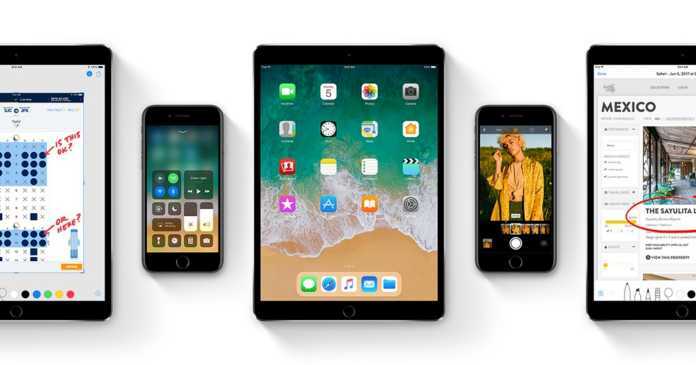 When selling an iPhone or an iPad, wiping out the device is something you must do, even if the device is being sold to a close friend or relative. Deleting each files one by one is a bad idea and should not be done if your main goal is to wipe out your iPhone or iPad. This is because files are often duplicated in multiple location or across other apps, so if it gets deleted in one place, you’re likely to find it in another place. Another reason on why deleting each files one by one before transferring ownership of your device is a terrible idea is due to the fact that it is extremely difficult to find all personal information your device has stored about yourself; this can go from passwords to location history. But don’t worry, to erase an iPhone, or an iPad, it is very easy and won’t take you much time after you learn how to do it. 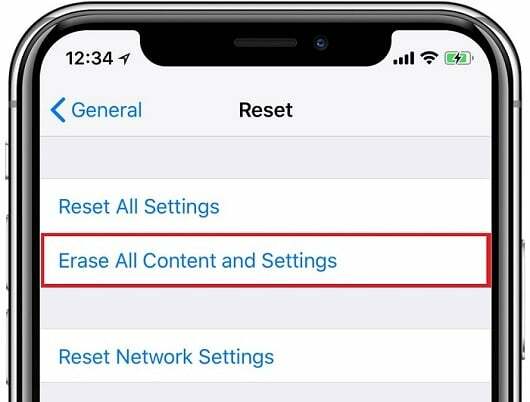 First, there are two methods on which you can wipe out your device: via iTunes and through the device itself. Both methods accomplish the same thing, but one is more complicated than the other. Doing it through the device itself is easiest way. Doing it through a computer via iTunes is essential if your device is in a vegetable state, meaning it frozen and does not let you do anything.